The discussion paper ‘Removing Barriers to Electronic Land Transactions’ was released on 19 December 2017. Submissions closed on 16 February 2018. 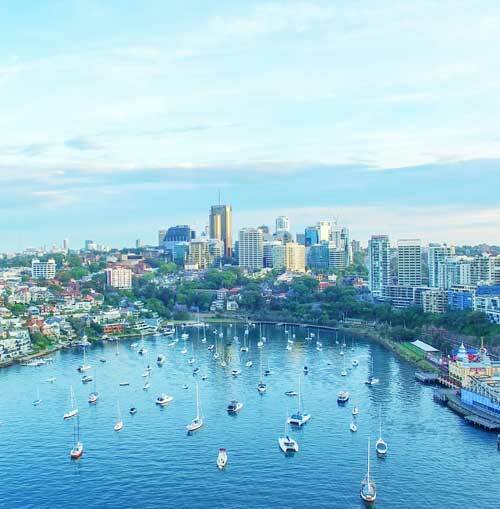 NSW is transitioning to a wholly electronic system for settling conveyancing matters and for the lodgment and registration of land dealings (‘eConveyancing’). However, some parts of a property transaction still rely heavily on paper, with some contracts and agreements needing ‘wet’ signatures. The Government wants to support industry involved in the conveyancing process move into the digital environment, and has been exploring ways to overcome perceived impediments to a completely paperless process while ensuring consumers who want to sign electronically are protected. The Office of the Registrar General released a discussion paper examining ways to harness new technology in land contracts and to enable wholly electronic property transactions. The paper looked at removing legal obstacles for digital transactions to allow contracts, deeds and land registry instruments to be signed electronically and for vendor disclosure documents to be given in electronic format.